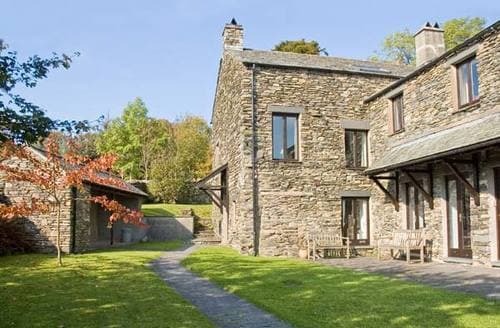 "S89853 is the best holiday cottage we ever stayed in. 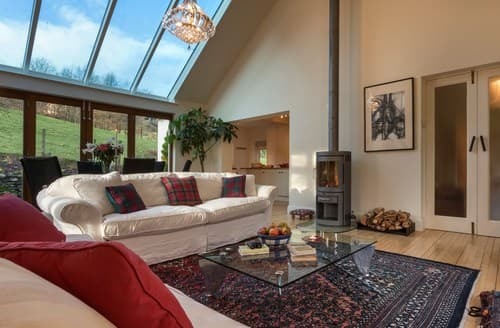 It ticks all the right boxes for us: it's a bright and full of character stone detached cottage located in a picturesque countryside village with a stunning view of the rolling Cumbrian countryside, it's clean and extremely well equipped (the extensive collection of OS maps and books is definitely a bonus) and absolutely peaceful - something you definitely appreciate if you live in London and commute every day to the City! 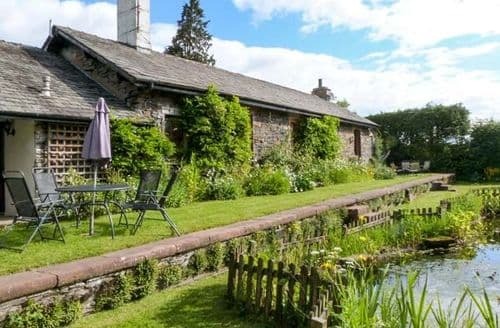 We particularly enjoyed the secluded garden and patio where we had some great dinners and a couple of drinks after a day on the fells and the collection of DVDs on the Lakeland mountains that helped us to get onto the spirit of that beautiful corner of England. 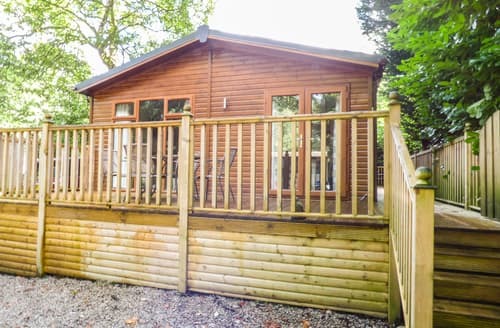 The cottage has two newly refurbished bathrooms (one ensuite in the master bedroom) on the first floor and a small cIoset downstairs near the utility room where you have the washing machine and separate tumble dryer. The kitchen is huge, very bright and fully equipped. 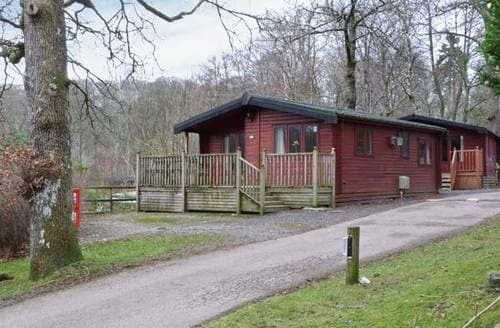 Bran Le'ath is the perfect place to have a peaceful and relaxing holiday and explore the Northern Lakes. The Old Crown is just a 3-minute walk from the property and serves a great selection on real ales, mostly supplied by local micro-brewery. 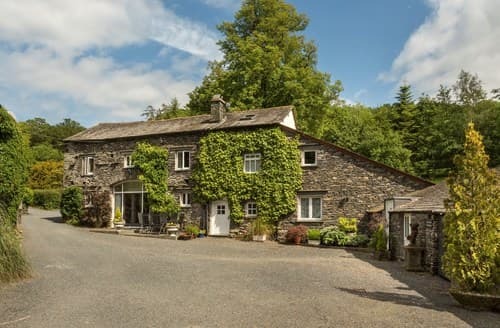 Other great pubs in the area are the Oddfellows Arms in Caldbeck (1.5 miles) and the Snooty Fox in Uldale (6 miles). 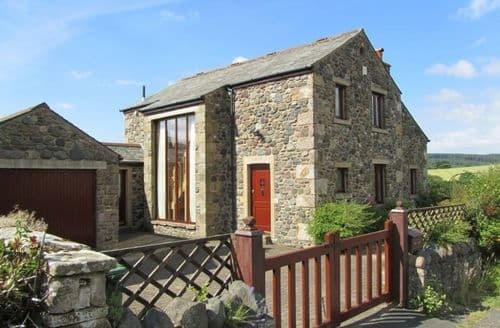 We will definitely go back to this amazing holiday cottage." 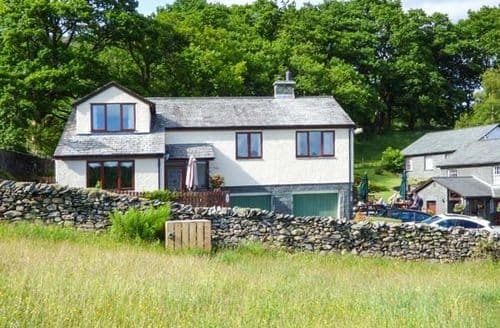 "It ticks all the right boxes for us: it's a bright and full of character stone detached cottage located in a picturesque countryside village with a stunning view of the rolling Cumbrian countryside, it's clean and extremely well equipped (the extensive collection of OS maps and books is definitely a bonus) and absolutely peaceful - something you definitely appreciate if you live in London and commute every day to the City! 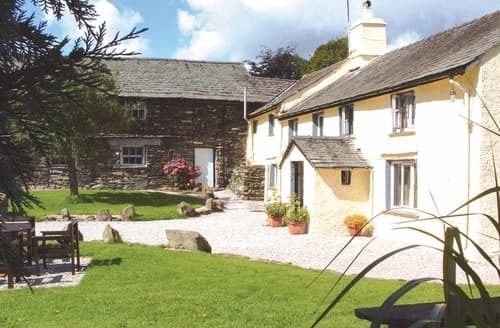 We particularly enjoyed the secluded garden and patio where we had some great dinners and a couple of drinks after a day on the fells and the collection of DVDs on the Lakeland mountains that helped us to get onto the spirit of that beautiful corner of England. 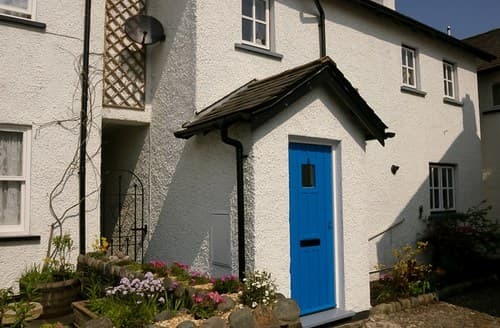 The cottage has two newly refurbished bathrooms (one ensuite in the master bedroom) on the first floor and a small cIoset downstairs near the utility room where you have the washing machine and separate tumble dryer. 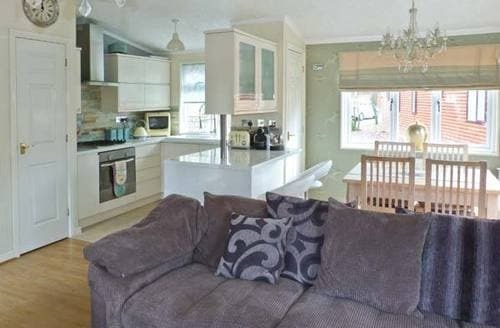 The kitchen is huge, very bright and fully equipped. 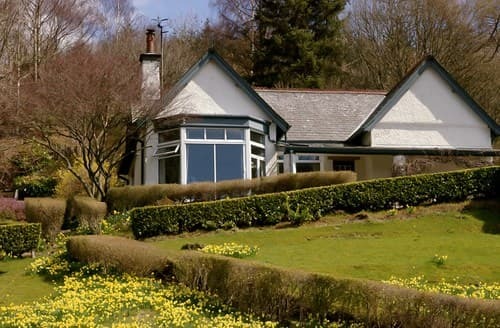 Bran Le'ath is the perfect place to have a peaceful and relaxing holiday and explore the Northern Lakes. The Old Crown is just a 3-minute walk from the property and serves a great selection on real ales, mostly supplied by local micro-brewery. 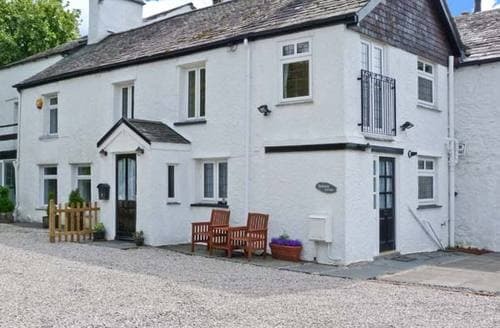 Other great pubs in the area are the Oddfellows Arms in Caldbeck (1.5 miles) and the Snooty Fox in Uldale (6 miles). 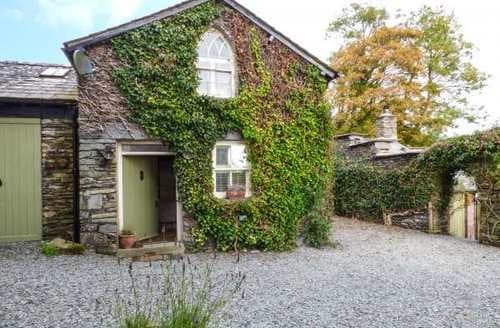 We will definitely go back to this amazing holiday cottage." 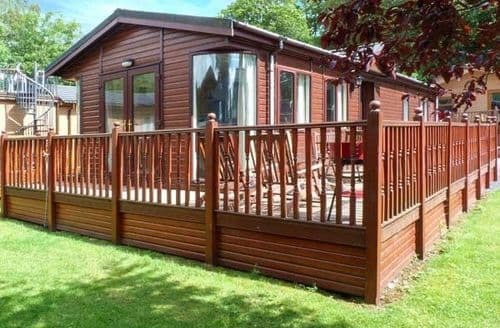 "My husband and I have just spent the week here with our Dog Daisy and have had a great time for the second year in a row. 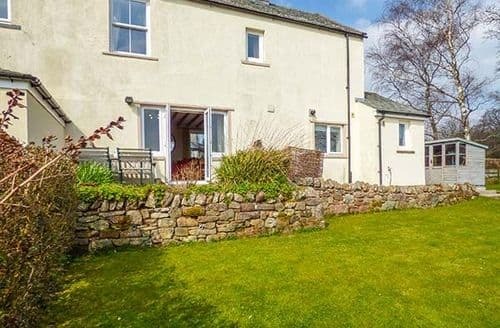 S12930 is in the perfect location next to the Church House Inn and you can walk the 3 or so Miles into Coniston without having to use the main road. 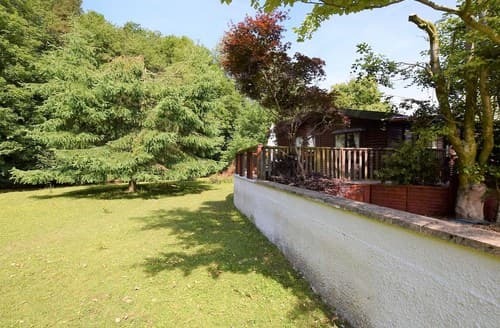 The property shares a lovely garden with the neighbouring cottage and garden furniture is provided to enjoy the sun, the wildlife and on a clear night the magnificent sky. 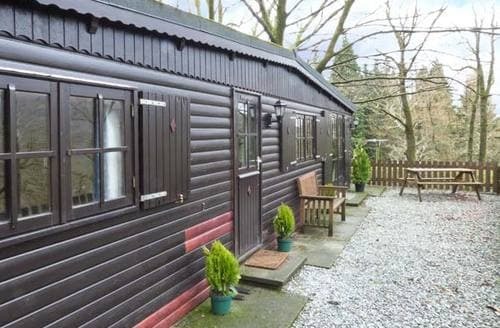 The cottage consists of a large bedroom, sitting room, bathroom and a small but very well equipped kitchen. 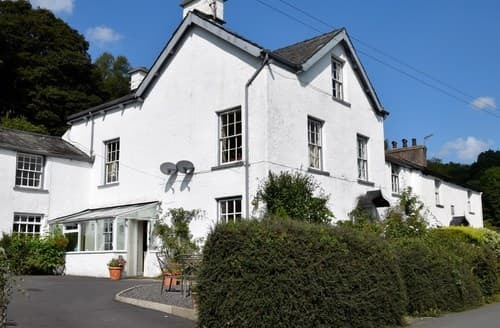 The village of Torver is lovely and a great location for exploring Coniston and you can also climb the Old Man of Coniston almost from the door, a walk that we did and thoroughly enjoyed. We plan to return for a third visit next year." "Stayed for a week with husband and small baby. 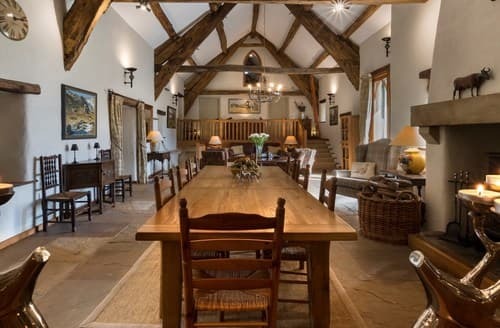 This is a great cottage. 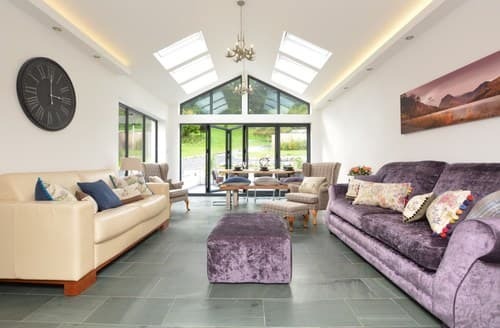 Beautifully decorated, immaculately clean with everything you could possibly want from a self catering holiday. We particularly liked the quality of linen and towels and the fact so many small details had been thought of to make a stay super comfortable (like milk in the fridge on arrival, salt & pepper in the cupboard and even washing tabs/dishwasher tabs). 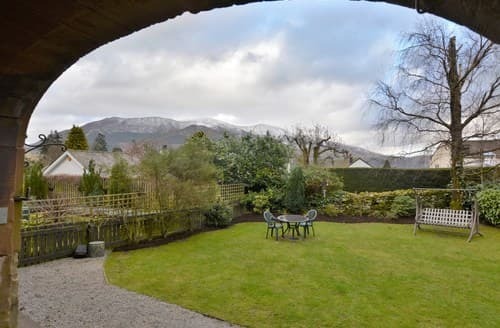 The views from every room are wonderful and although a 30min drive to Keswick it is such a beautiful drive who could mind. We will definitely be back - only wish I could transport it to where I live so I could stay there permanently!" 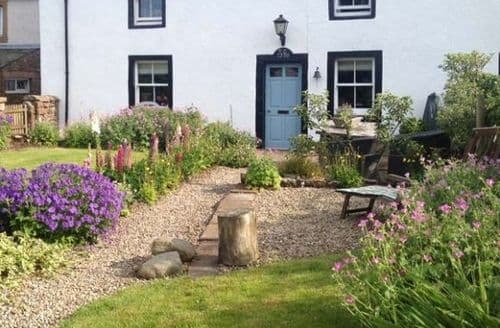 "The cottage was very nicely presented and very clean, some problems need redressing 1, the patio doors were locked which spoilt our use of the garden especially give the very good weather if there are safety reasons they need putting right. 2, the floorboards upstairs did nothing but creak whenever you walked or crept about, 3 the door on the main bedroom sticks and cannot be opened quietly. 4, the right hand front gate is about to fall off. The biggest problem was the noise from the floor boards. 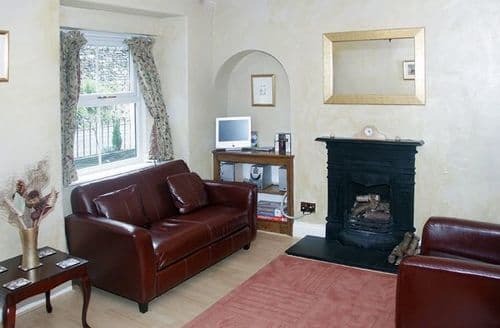 Given the above I would like to own the property, very nice with small niggles."